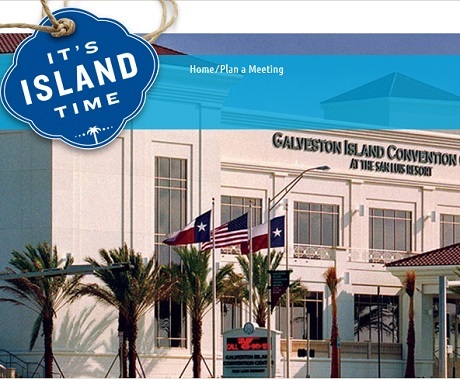 Enjoy a great view of the Galveston Bay from the modern convention center on the Seawall. 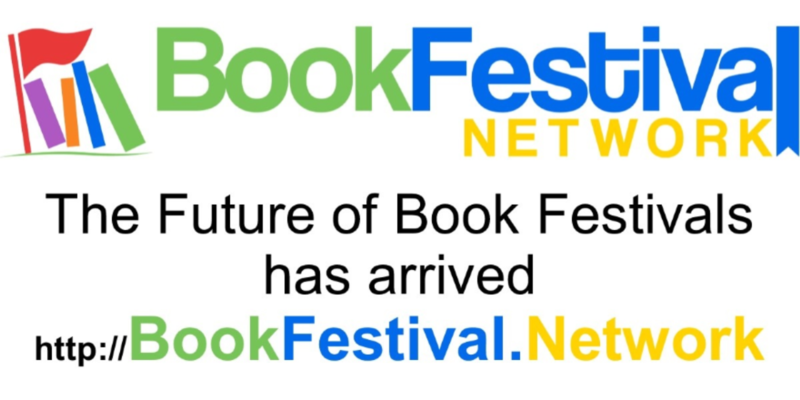 The Future of Book Festivals is here Now! 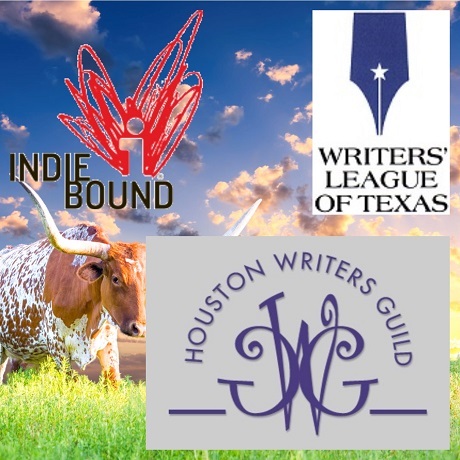 DEAR Texas, Inc., Drop Everything And Read Texas goal is simple, to encourage more people of ALL ages to read more. While this sounds like a simple goal, it is, in fact, a very difficult goal to accomplish, as reading still continues to compete against TV and electronic devices. But, that is also the challenge we love. More information will be coming on how to be prepared for a Great event. 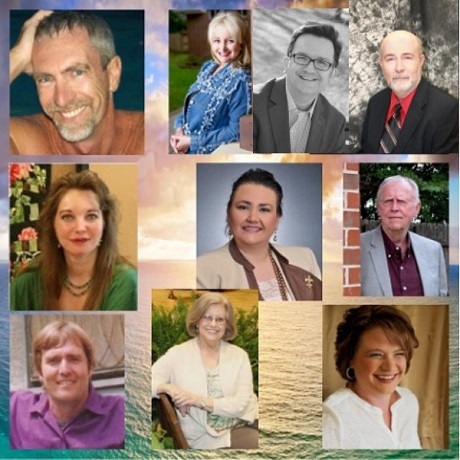 Any Author is Welcome to present at this festival. Link will take you to application and payment site.